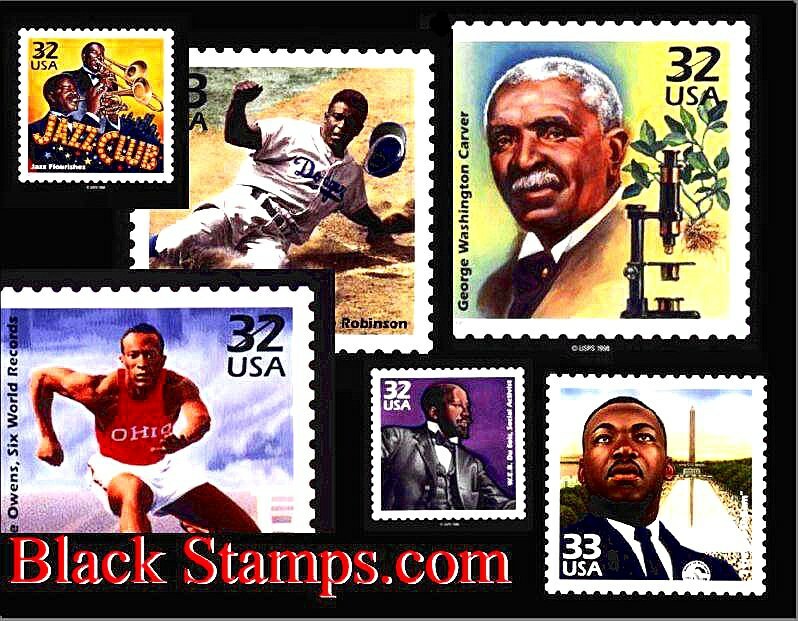 This website is dedicated to promoting and exposing the beautiful images of people of color that have been honored to have been placed on postal stamps from many different countries. Thanks for visiting this site. It will be expanded in the coming days. Please get in touch with any comments or reactions!